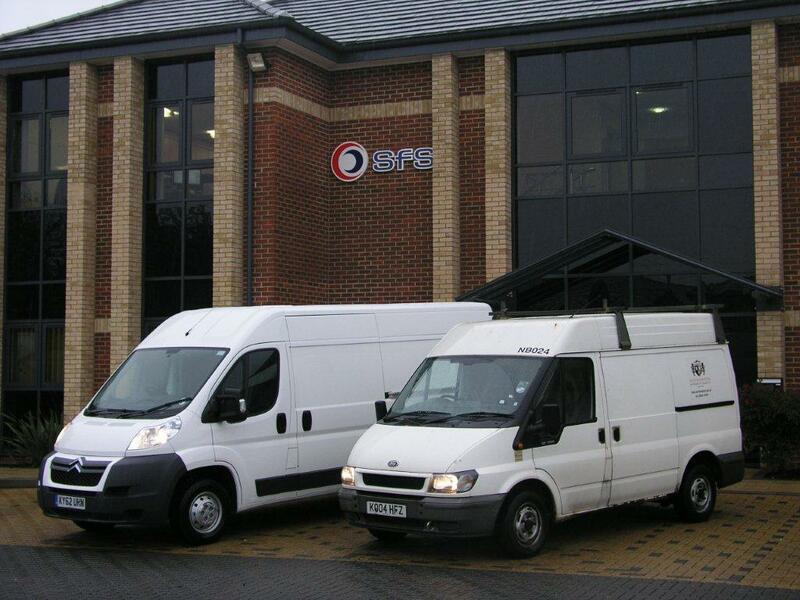 Northampton Borough Council has awarded the contract to provide and maintain its new fleet of property services vehicles to local contract hire and fleet management company Specialist Fleet Services (SFS). Northampton-based SFS, who have been supplying and maintaining the authority’s existing housing fleet since 2004, are phasing in the new vehicles from early 2013. The vehicles, a combination of Citroën vans, Isuzu tippers and hook lifts, all have Euro 5 diesel engines proven to deliver exceptional performance and low running costs as well environmental benefits such as low noise and low emissions. SFS has arranged for the tradesmen’s vehicles, such as those used by electricians and plumbers, to be fitted with specialist racking by System Edstrom of Corby, for the storage of tools, equipment and materials. This will improve the efficiency of the service by increasing the speed and number of jobs that can be carried out by the team. As part of the tendering process SFS interrogated the telematics market place and specified the Fleetmatics system with Garmin in-cab, touch screen display units for two-way communication. As well as providing vehicle tracking the system, which is smart phone compatible, offers a host of functions that can be tailored to the end-user’s specification including text alerts in live-time and the production of management reports on items such as driving style and fuel usage. To further improve fuel consumption speed limiters are being fitted to all vehicles and training on ‘green driving’ provided. Northampton Borough Council is also switching over to SFS’ new, superior FleetWave management software; a secure web-based system for scheduling work, servicing and repairs, monitoring the fleet and providing a range of management information. Established for over 20 years and a member of the Rothschild Group, SFS is a leading vehicle partner for local authorities and the private sector, providing a comprehensive range of services from leasing to contact hire, fleet management and workshop management.